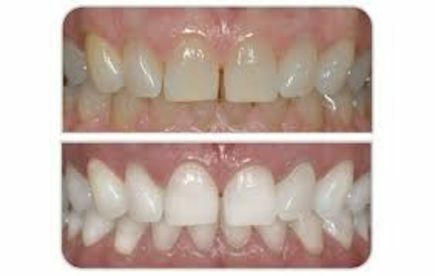 Instant results, 8 - 12 shades lighter, NON peroxide formula, No structure or enamel damage, Guaranteed improvement, 100% pain free. 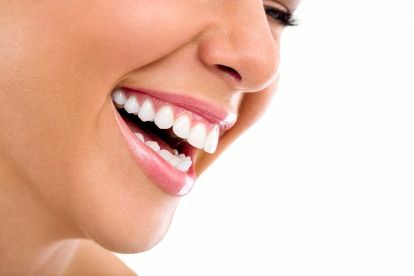 It makes your teeth, and therefore your smile, whiter and brighter without removing or damaging tooth structure. 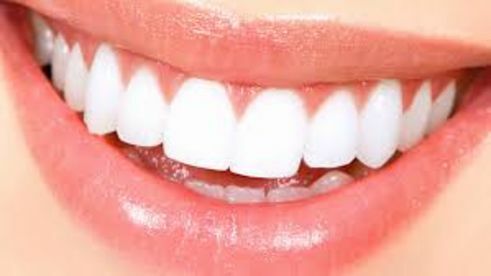 Most things come with a catch or side effect, but with '15 Minute Smile' there are No side effects & NO sensitivity. 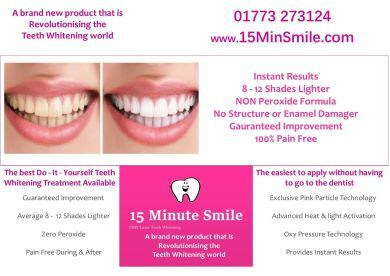 One of the main benefits of '15 Minute Smile - DIY Teeth Whitening' is that you can keep your teeth white for as long as you want. Are you ready to SMILE ? Please note that 15 Minute Smile may not be able to honour booking requests made.